The second of two commissions using reclaimed timber. 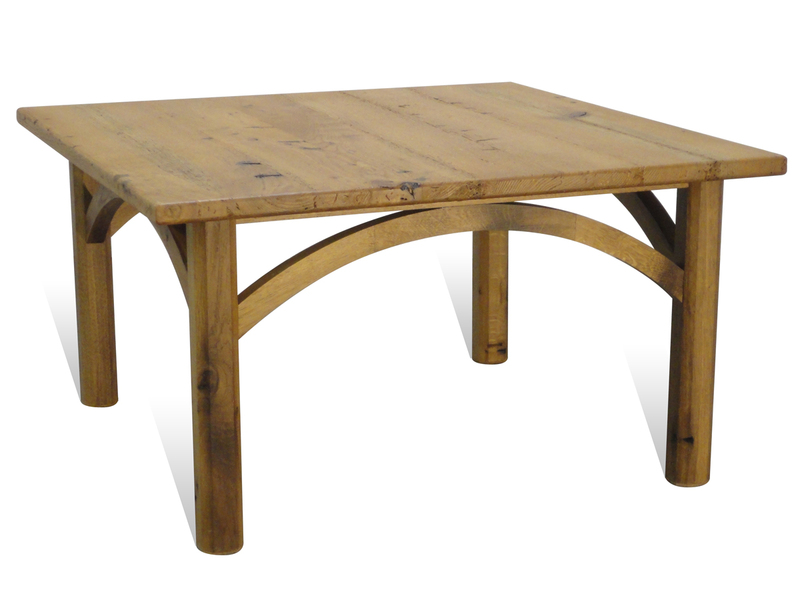 The client that commissioned the table was converting an old watermill in to a family home and wanted to use the timber removed as a way of retaining the history and character of the former building in the new house. 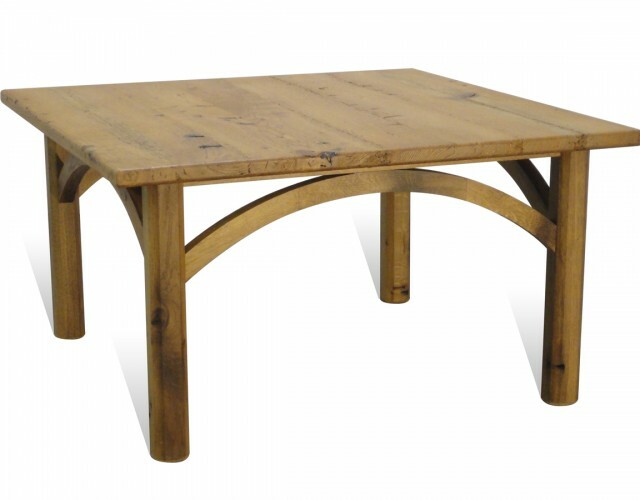 The tabletop is Elm reclaimed from old floorboards and the legs are oak reflecting the beams in the house, with the curved sections tying in with the dining table and invoking memories for the client of the waterwheel that once turned in the room the table now sits.